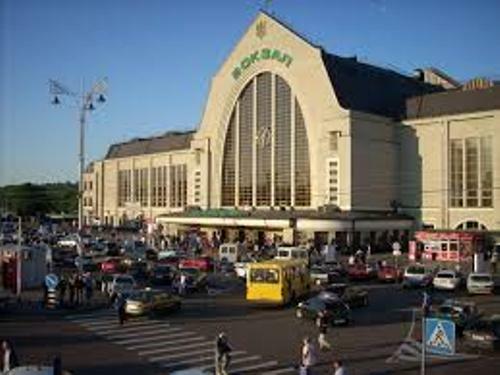 If you want to enjoy a great vacation when visiting Ukraine, you need to read Kiev facts. Kiev is a nice city to visit. There are a lot of wonderful buildings for the sightseeing. The architecture is beautiful and reminds you with classic and old era. 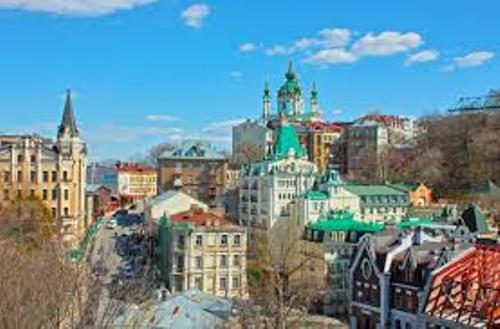 Let’s find out the history, fantastic places and culture in Kiev. The city was established by Eastern Slavic chief Kiy, his sister Lybid’ and his brothers Schek and Khoriv. The name of the city was derived from chief Kiy. In the past, Kiev had an important role as a fortress. It is due to the strong hillside on the Kiev which is great to use for guarding and seeing the important route for the east Europe trade through River Dnieper. The first ever capital of Kievan Rus was Kiev. It was used as the first Russian state at the end of 9th century to 1240. Read Russian facts here. Talking about the size, Kiev is a great city. It was considered as the largest town during XI century in European continent. Kiev was 10 times bigger than Paris and 50 times bigger than London. Yaroslav the Wise was the ruler of Kiev in 1010 to 1054 AD. He brought prominence and wealth to Kiev. 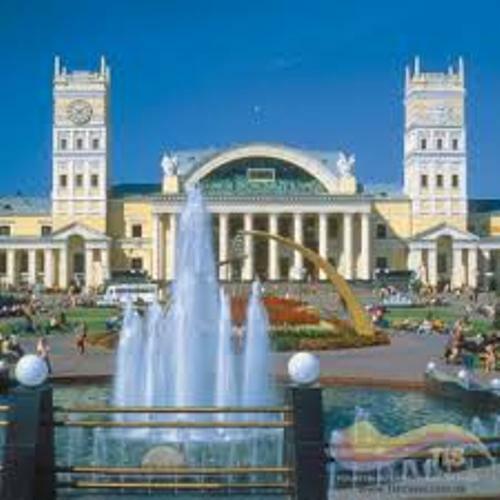 At that time, Kiev became one of the most prestigious and great towns. Baty Khan was the Mongolian leader who took over Kiev in 1240. All buildings and facilities in the city were destroyed. The crafters, traders and artists had to face slavery. The Russian Tsar, Ivan IV and Ivan The terrible reclaimed the ownership of Kiev in the 16th century. 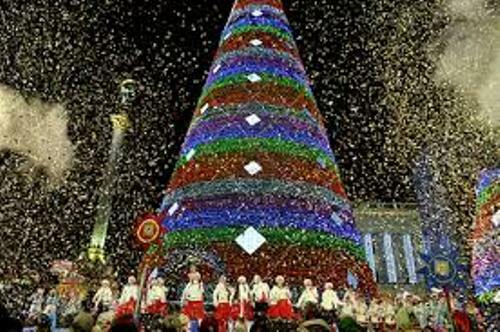 Not many people realize that United Nation pick Kiev as the greenest city in the world. Each inhabitant in Kiev has at least 20 square meters of green area. Chestnut is used as the unofficial logo in the city. If you want to visit Kiev, you can go in May. It is a good time for you to enjoy the chestnut bloom. In Russian language, the official name of Kiev is Kiev or Kyiv. There are many places that you can visit when you are in Kiev. You can go to the amazing Golden Gate, Pechersk Lavra Monastery, and St. Andrew Cathedral. 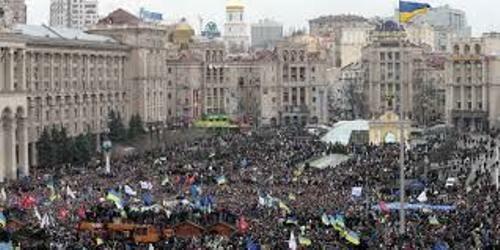 Are you satisfied with facts about Kiev? If you look for a new place for vacation with your family, you need to see Coventry facts below.